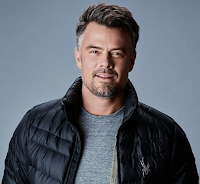 Collider has exclusively revealed that Josh Duhamel (Unsolved: The Murders of Tupac and the Notorious B.I.G., Love, Simon, 11.22.63), Leslie Bibb (American Housewife, Tag, GCB), Andrew Horton (How to Talk to Girls at Parties), Elena Kampouris (Sacred Lies, My Big Fat Greek Wedding 2, American Odyssey), Ben Daniels (The Exorcist, Rogue One: A Star Wars Story, The Crown) and Matt Lanter (Timeless, 90210, Pitch Perfect 3) have been cast in the upcoming Netflix series, Jupiter's Legacy, a multi-generational American superhero epic based on the stories of Mark Millar. 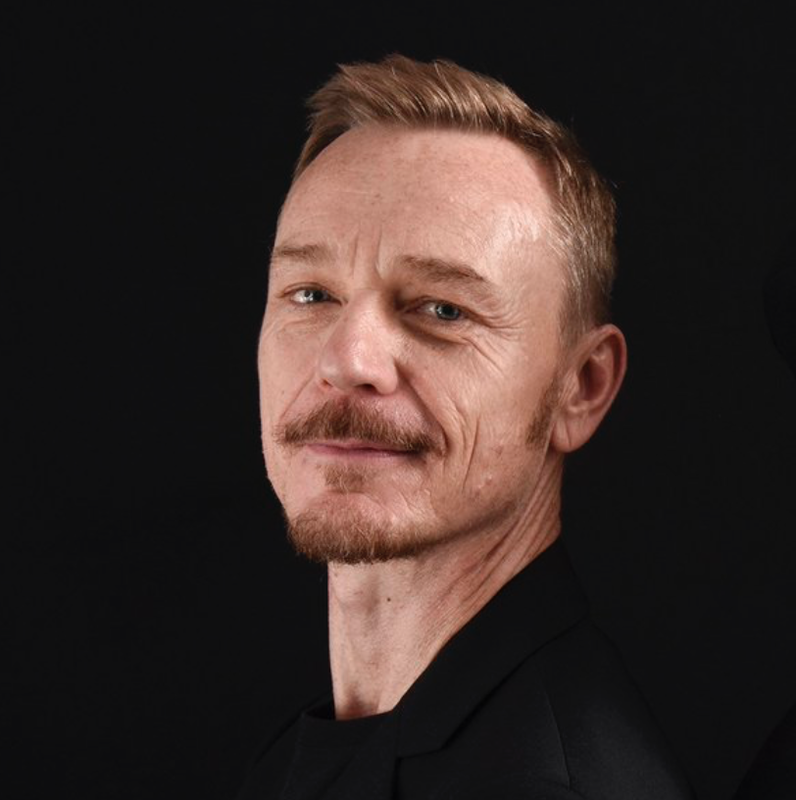 Netflix acquired Millarworld last year with multiple projects being developed including Jupiter's Legacy, American Jesus and more for the digital screen. As soon as Netflix confirms I will update this post (Collider is pretty reliable with castings anyways). It shouldn't be too long anyways as production begins March 8 per Production Weekly. Jupiter's Legacy follows the world's first generation of superheroes who received their powers in the 1930s. In present day they are the revered elder guard, but their superpowered children struggle to live up to the legendary feats of their parents. 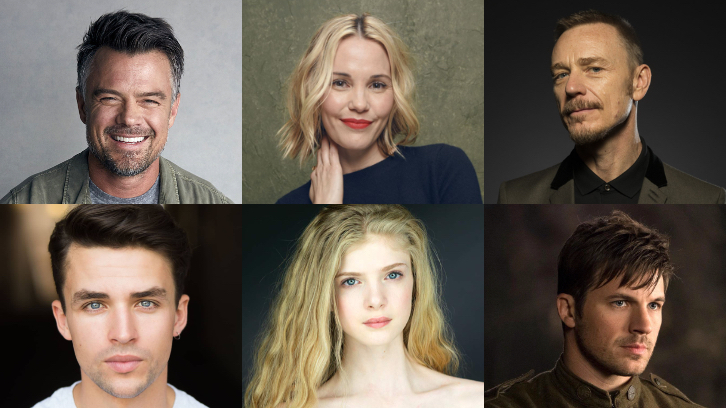 Multiple sources tell Collider that Josh Duhamel and Leslie Bibb will play the two married leads, with Andrew Horton and Elena Kampouris playing their children, and Ben Daniels and Matt Lanter playing Duhamel's brother and best friend, respectively. 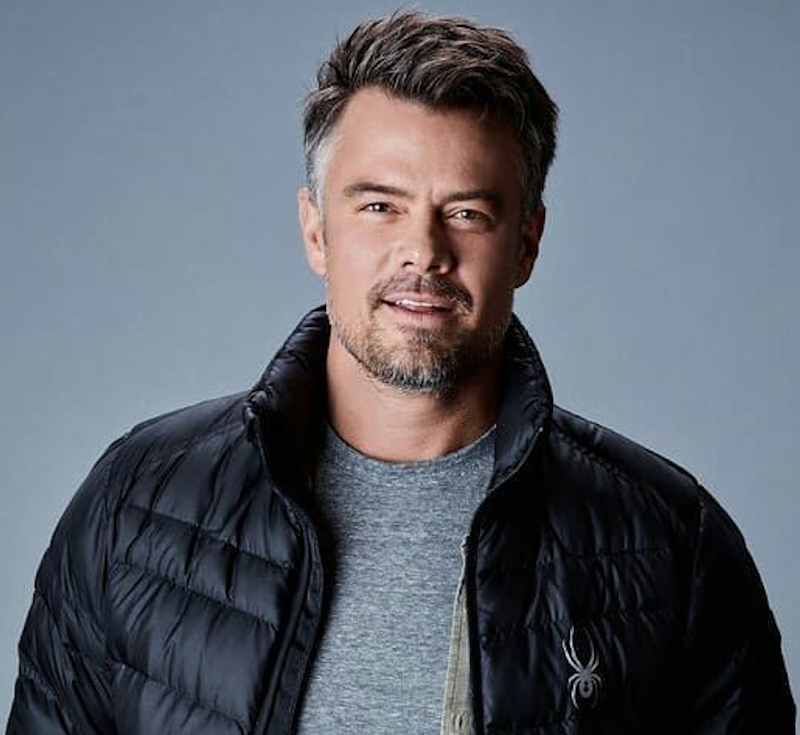 Josh Duhamel will play Sheldon Sampson, aka The Utopian. An amazingly powerful superhero who's also the longtime leader of the Union of Justice. Leslie Bibb will play Grace Sampson, aka Lady Liberty. A powerful goddess who fights evil alongside her husband Sheldon but is concerned about the growing rift between him and their two children. Elena Kampouris will play Chloe, their super-powered daughter who is also a hard-partying professional model. Andrew Horton will play Brandon Sampson, aka Paragon, a budding young superhero who idolizes his father but struggles to live up to his greatness. 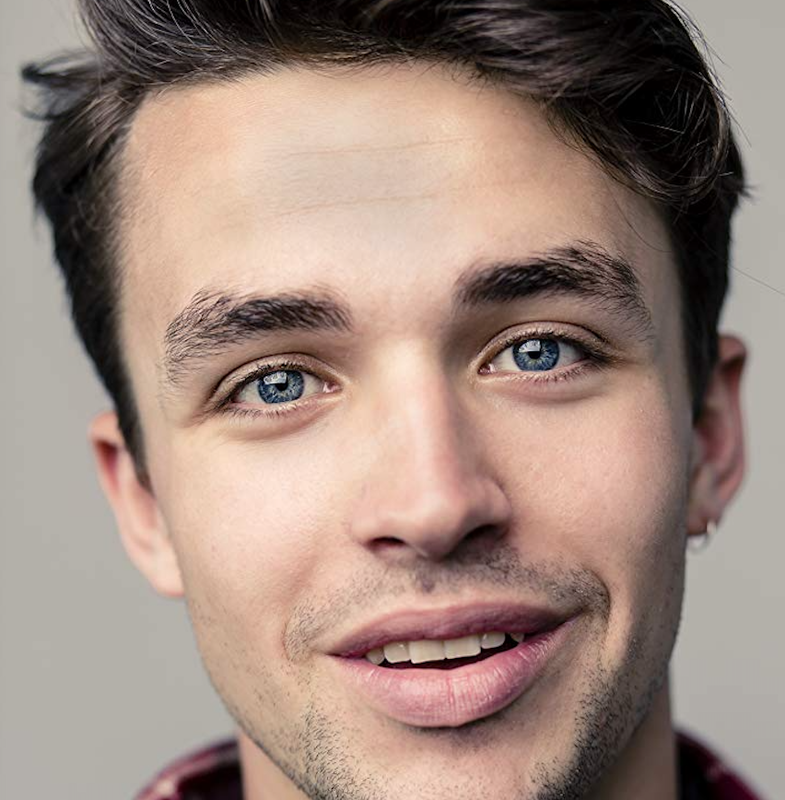 Ben Daniels will play Walter Sampson, aka Brainwave, a loner who can create psychic illusions that serve him well in combat. 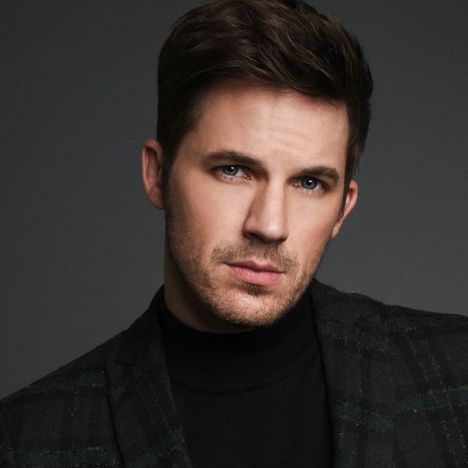 He's a doting uncle to Chloe and Brandon, but he has a strained relationship with his headstrong brother, Sheldon. Matt Lanter will play George Hutchence, aka Skyfox, Sheldon's best friend and a fellow founding member of the Union of Justice. Steven S. DeKnight (Marvel's Daredevil, Spartacus, Buffy the Vampire Slayer), who recently signed an overall deal with Netflix, will serve as showrunner and executive producer, with Lorenzo di Bonaventura and Dan McDermott also serving as executive producers for the series. DeKnight will write and direct the first episode. Sources say that Netflix plans to officially announce the cast early next week.